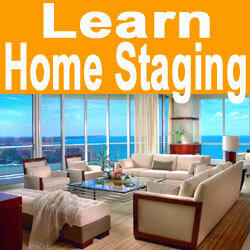 Home staging licensing is an inquiry which comes up often with newbie stagers during training. Most people do not realize that the home staging business is completely unregulated by any governmental agency and there are absolutely no requirements for licensure on staging professionals. Even home staging certification is completely voluntary and is certainly not a requirement for a successful career as a real estate stager or property staging consultant, although becoming certified is definitely a very good idea. This essay focuses on licensure of home stagers and why some professionals feel it is just a matter of time before governments take action towards this end. Some states in the USA have toyed with the idea of licensing property stagers, just as they have also considered licensing interior decorators. 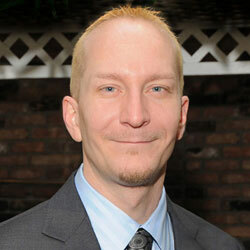 However, the range of services offered makes standardization problematic. Home stagers are considered aesthetic professionals and do not do any structural or functional work on a property. Therefore, there is no need or ability to license them as regulated professionals, such as interior designers are. Although home stagers are not currently required to have any particular training, credentials or qualifications, times are always changing. It is wise to keep up on the latest trends in this industry, since it is growing fast and may someday be subject to the many governing rules and regulations which are inherent to so many other industries. The government has a tough time keeping their hands off money which could be raised through licensure and standardization testing. 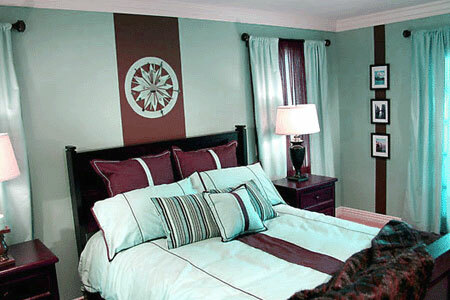 Therefore, it would not surprise me one bit if home staging licenses became a reality in the future. This is upsetting to most professionals within property enhancement sector, since they feel that the government has no right to license them for profit, nor does the government even take the time to fully understand what stagers actually do and do not do, in order to justify licensure. This is a hotly debated topic, for sure.